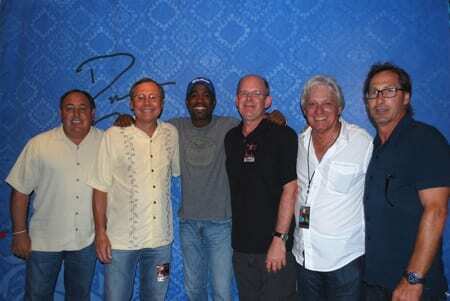 Pictured L-R: Manager Doc McGhee, Pat Higdon (President, UMPG Nashville), Darius Rucker, Ron Stuve (Vice President, Creative, UMPG Nashville ), Frank Rand (McGhee Entertainment), Scott McGhee (McGhee Entertainment). Universal Music Publishing Group (UMPG) today (7/27) announced the signing of an exclusive, worldwide publishing agreement with Darius Rucker. The songwriter and artist built a strong career with Hootie & the Blowfish and in 2008 launched a notable solo career in country music. His UMPG publishing agreement encompasses all of his writing for his country debut Learn To Live plus his future solo work, including his project Charleston, SC 1966, due out Oct. 12 via Capitol Records Nashville. Rucker’s Learn To Live has sold nearly 1.5 million copies. It produced three hit singles (“Don’t Think I Don’t Think About It,” “It Won’t Be Like This For Long,” and “Alright”) that reached No. 1 on the Billboard Hot Country Songs chart. All of the songs were co-written by Rucker. “Come Back Song,” the first single from Rucker’s second album was recently released to radio and is No. 18 on MusicRow’s Country Breakout Chart after just four weeks. In the U.S., Darius Rucker has sold over 20 million albums – both as a solo artist and as a member of Hootie & the Blowfish. 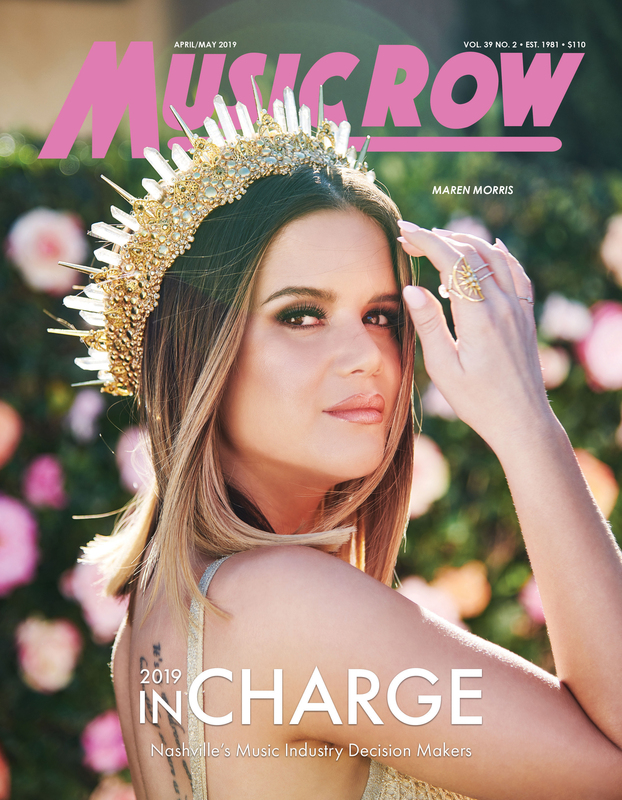 In 2009, Rucker won top CMA honors and was named “New Artist of the Year” and “Male Vocalist of the Year.” The singer is currently performing on Brad Paisley’s H20 Tour. Rucker is managed by Doc McGhee who is known for managing legends such as KISS and Bon Jovi. UMPG also publishes the KISS catalogue and Bon Jovi.